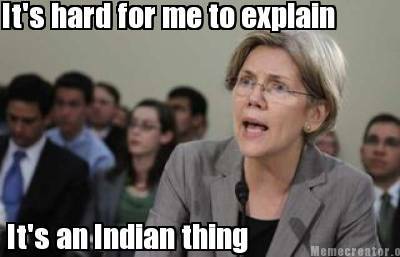 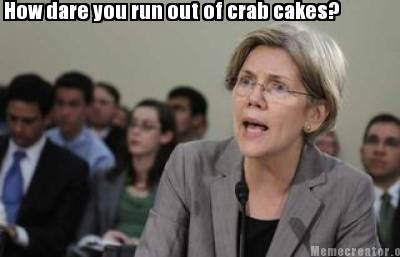 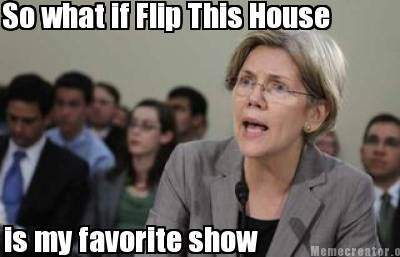 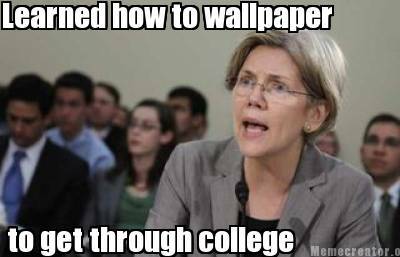 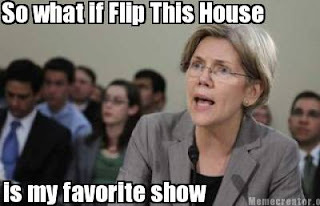 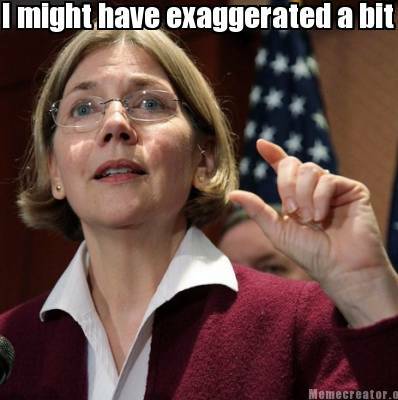 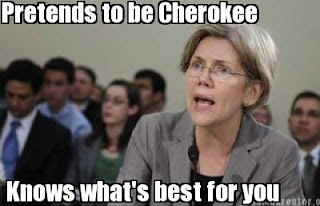 Medicine For The Dead: Liz Warren Memes! 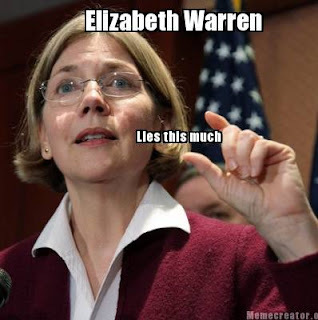 Fun with Lyin' Lizzie the Liberal Lioness! !